Toyota GT86, which is probably one of the best sports cars of recent time, is the official track car of auto24ring. Toyota GT86 from year 2012 carries Japan's cutting-edge technology with excellent manoeuvrability, being rear-drive sports car with a 2 litre and 197 horsepower engine. Accelerating from 0-100km/h in 7 seconds. It is possible to rent Toyota GT86 for driving on a mileage basis as well as for different driving experiences. It is also possible to rent BMW325. Service provider is our partner TT Motorsport. Competitors drive "5 laps" with Toyota GT86 for introduction and practice (training drive). After "5 laps" the driving instructor will set a specific lap time that needs to be hit by the drivers as accurately as possible without using any of the time measuring devices. Each participant will drive one warm-up lap, one timed lap and one cooling lap. Ranking lists will be created according reaching the closest time set by driving instructor. 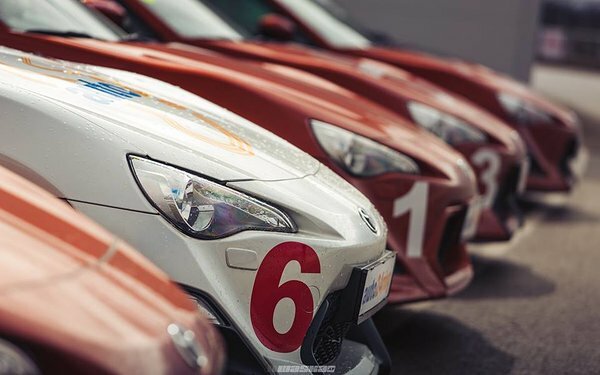 Competitors drive "5 laps" with Toyota GT86 for introduction and practice (training drive). After the training drive, all participants ride again "5 laps" (Nano-Endurance). Ranking lists will be created according to the total time of Nano-Endurance. Start order of Nano-Endurance is determined by the best training drive lap time, slowest participant will start the race. 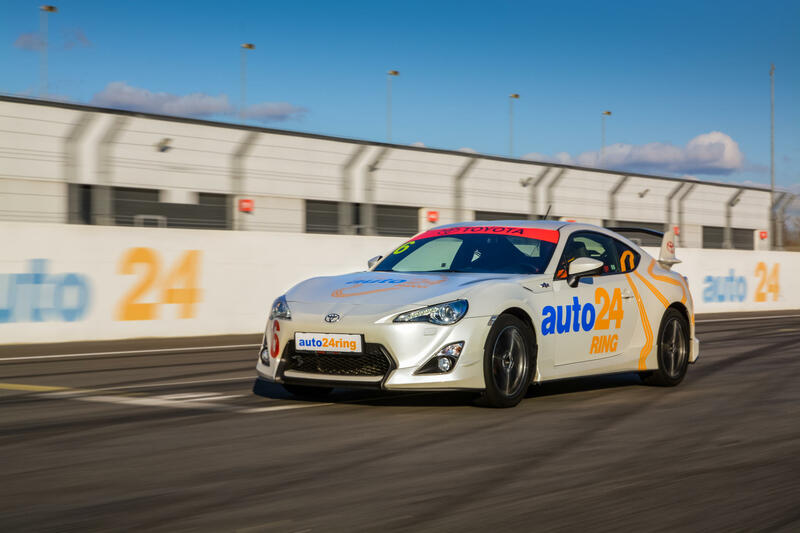 Competitors drive "5 laps" with Toyota GT86 for introduction and practice (training drive). After "5 laps" all participants drive one warm-up lap, one timed lap (called the SuperLap) and one cooling lap. Ranking lists will be created according to the Super Lap times. Super Lap start order is determined by the best training drive lap time, slowest participant will start the race. The competition has a similar structure of Formula 1 qualifications, where during each session the slower riders drop out of the competition. Competition consists of three rounds. Every competitor drives 5 laps. Based on the lap times, a ranking list will be created. Only those competitors that belong to the first half of the compiled ranking list, will be admitted to the second round. Competitors with the best times from the second round will be qualified for the finals. To ensure that all participants get an equal amount of driving time, the competitors that did not qualify to the second and/ or third rounds are offered to drive at the same time with the qualifiers, although their lap time is not measured. Thus, all participants will drive 5 laps within the competition, enabling each participant to drive 15 laps (approx 47 km). *Driving period is seasonal from May till the end of September. *Rental price does not include limited liability.